Supreme Air provides Air Conditioning, Heating and Plumbing Services, Repair, Installation, Maintenance, and Tune Up in Clarksburg, MD and surrounding areas. 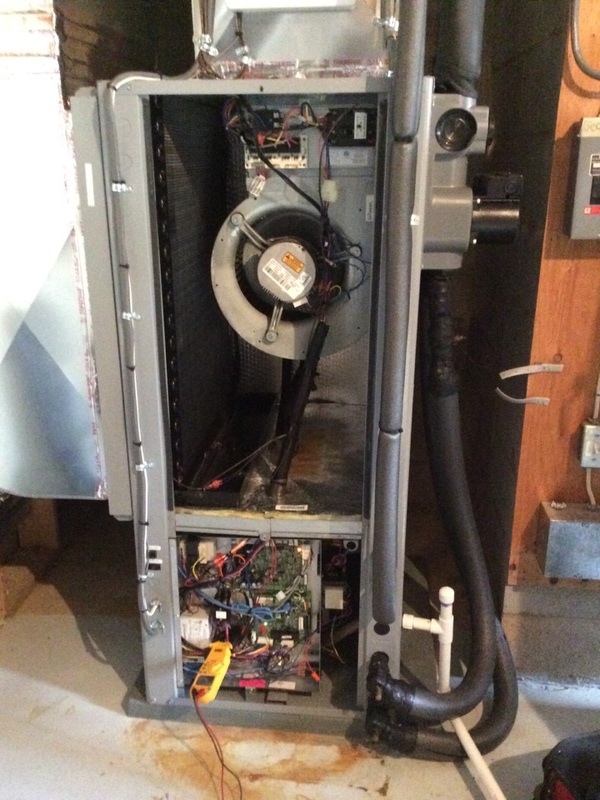 Fall pm on 11/28/18 On arrival set unit to call for heat measured supply and return air temp measured voltage and amps inspected electrical connections checked drain and cleaned checked filters and replaced unit operating normal at this time. Working on a Geothermal ground loop issue for a wonderful customer in Clarksburg, MD.